Meet Bestva’s newest model with the Dual Chip integrated design. The first model starts at 300W and goes up to the 2000W model. Unlike most other led grow light brands, this light means business with it’s 3 year complete replacement warranty. Keep reading to find out why this light will be the last grow light you buy. 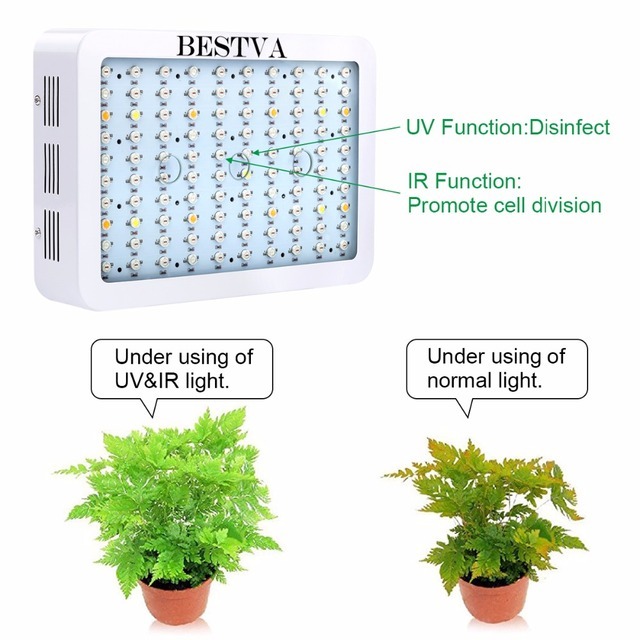 The Bestva dual chip uses a full spectrum mix capable of all 3 stages of a plants life including the seedling stage, vegging stage and the flowering stage. 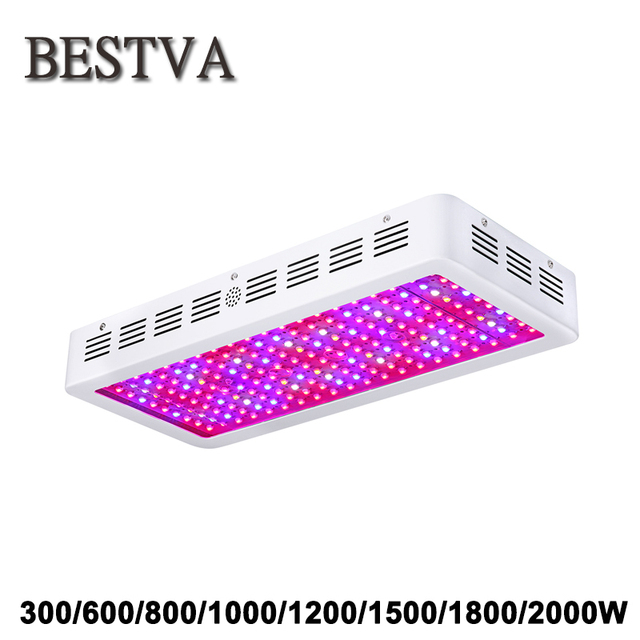 The older model grow lights come with a very basic spectrum mix usually consisting of (380nm-410nm) and (580nm-630nm.) 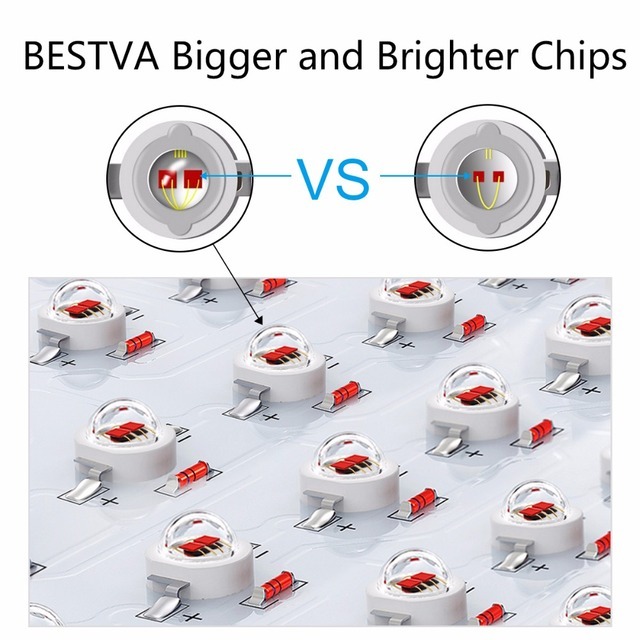 The Bestva Dual Chip takes charge and uses a full mix of (380nm-780nm,) this ensure full PAR is reached. 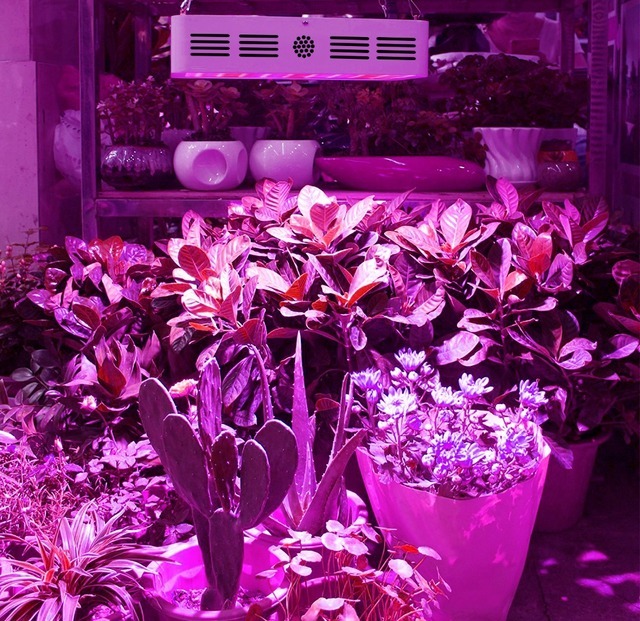 Not only do you need full PAR to activate all the pigments your plant consumes light with, but it provides the penetrating power to reach those lower leaves without loosing lumens during the travel. Modular designs may be the norm in led grow lights today, but not Zener technology. Zener technology takes modular builds to a whole new level, making it possible to replace a single led chip. This is major leap in LED technology in general. How does it work? Each chip has it’s circuitry so if one happens to die, the circuit stays complete and you don’t have to panic trying to find your plant a new light source. 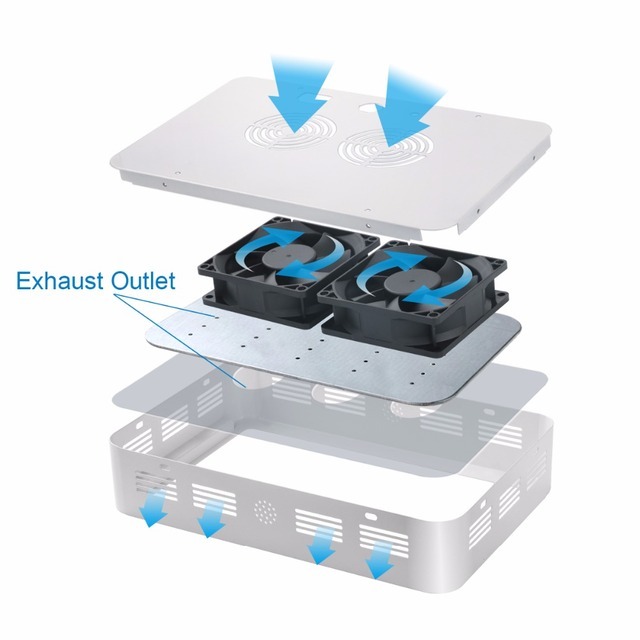 Bestva uses BridgeLux and Epistar 10W led chip’s. Not the regular led chip’s, but dual chip’s. These may have been out for a bit now but they just broke into the led grow light industry. A dual chip offers variable color temperatures in one chip. 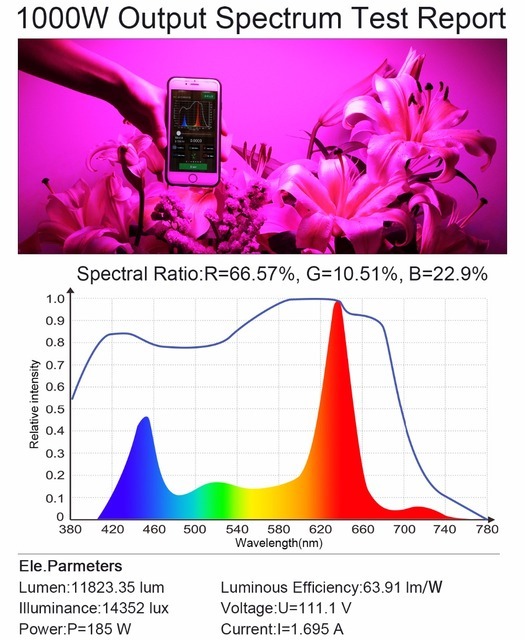 Two bands of light per led means double the spectrum output. Double the spectrum output will not double your yield but will significantly increase the potency by activating more color pigments.